Sue Perkins graduated from the Intercollegiate Center for Nursing Education in 1972. 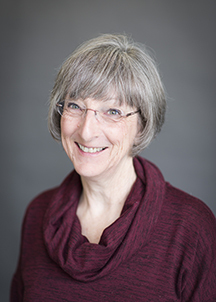 For most of her career she has worked with children and their families in various settings including Shriners Hospital, Good Samaritan Hospital in Puyallup, a local school district and now, here at Washington State University College of Nursing as a Senior Instructor with the Child and Family Health Faculty. 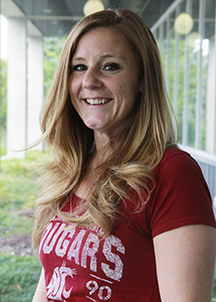 She earned her MS degree from Whitworth College, School Nurse Certification from the State of Washington and an MSN from Washington State University.